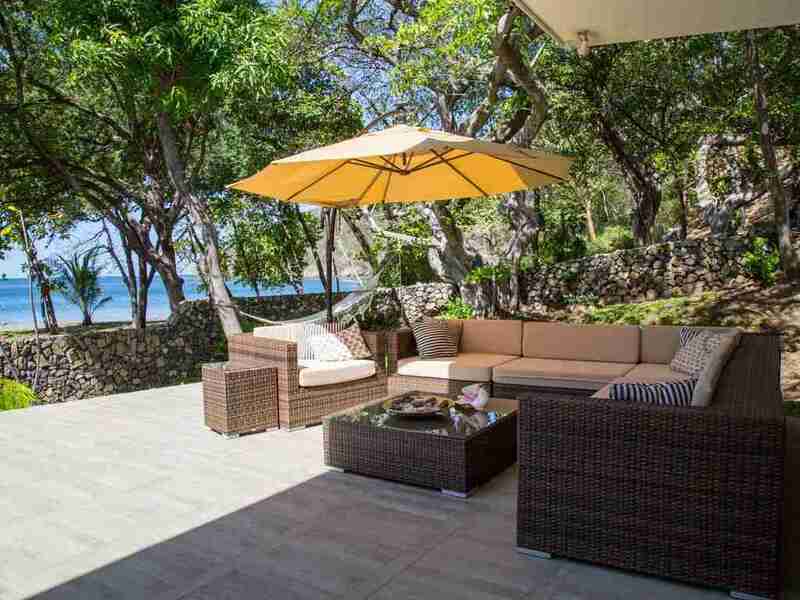 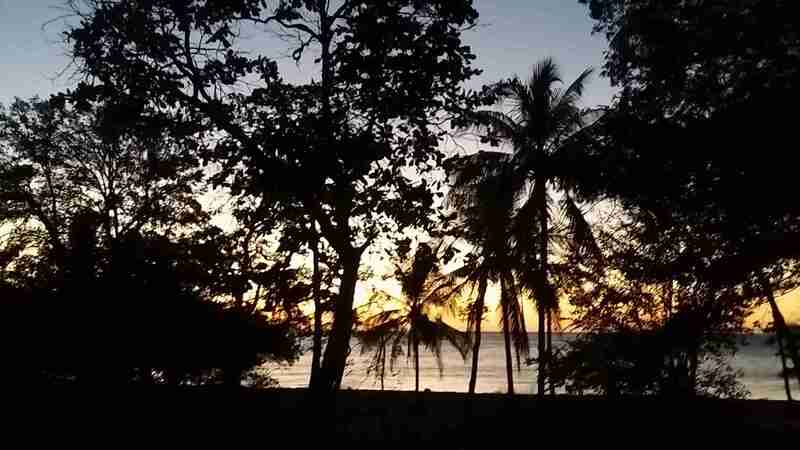 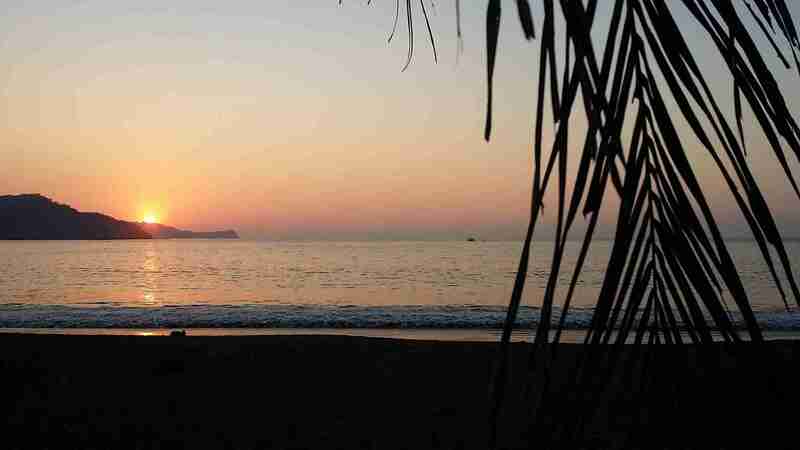 Casa Cocos is the perfect Costa Rica Vacation Rental located in Playas del Coco, Guanacaste. 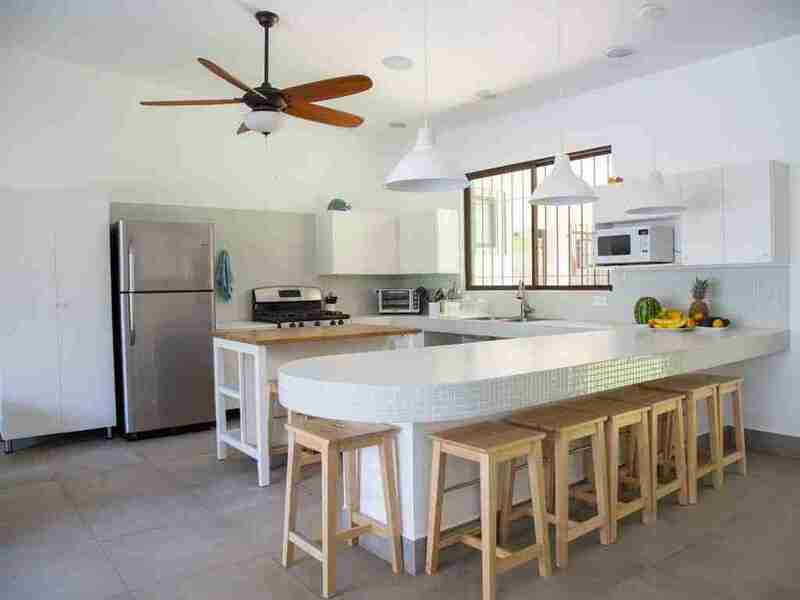 This amazing house is just a few steps from the beach and enjoys the perfect swimming pool. 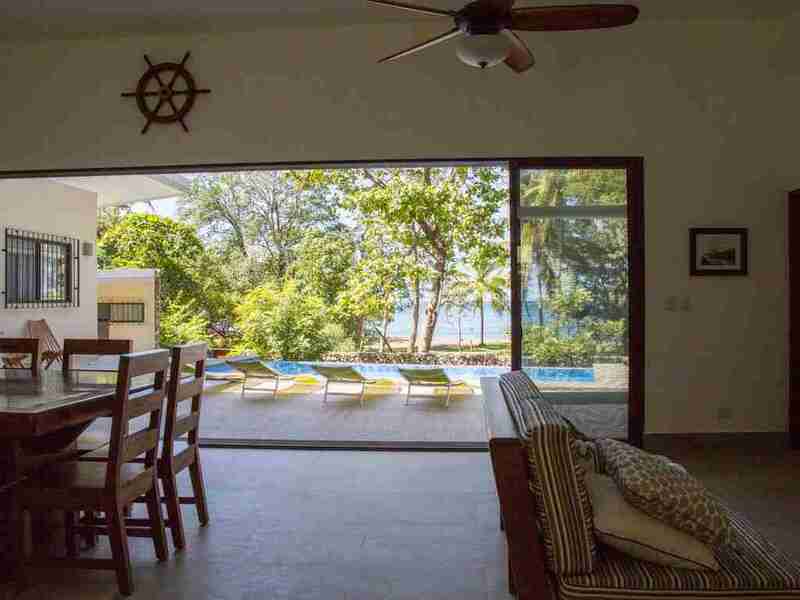 Casa Cocos is the perfect place to enjoy and relax with your friends and family during your vacations in Costa Rica with accommodations for 14 people and totally equipped. 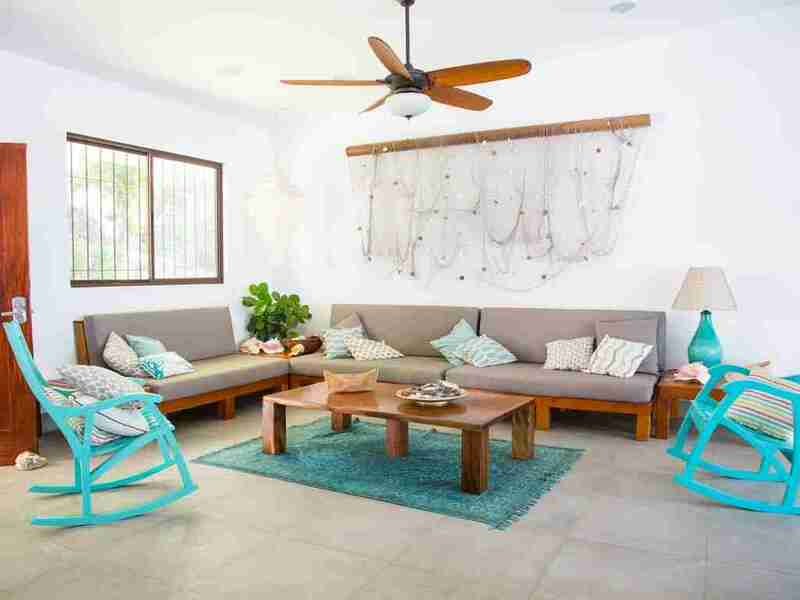 Come and live the real beachfront experience. 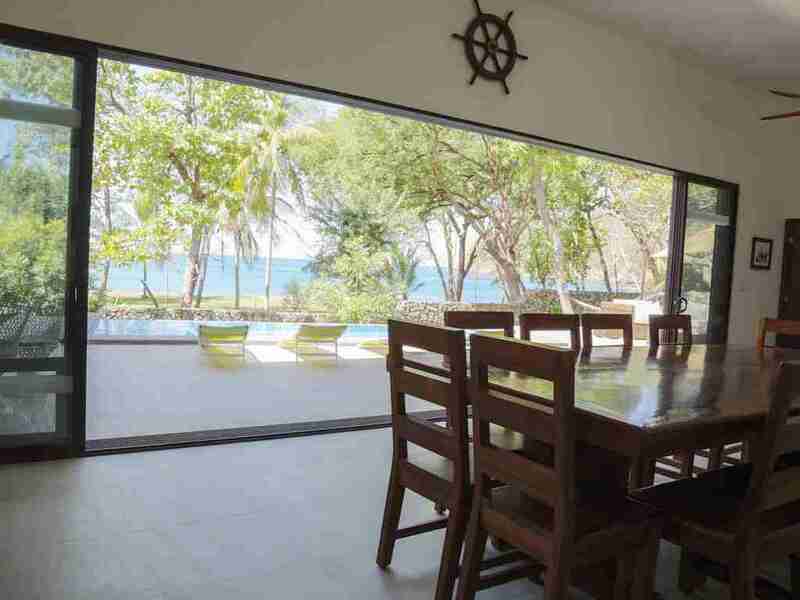 Casa Cocos is a premium beachfront house, located on the quiet northern end of El Coco beach, in Guanacaste, Pacific coast of Costa Rica. 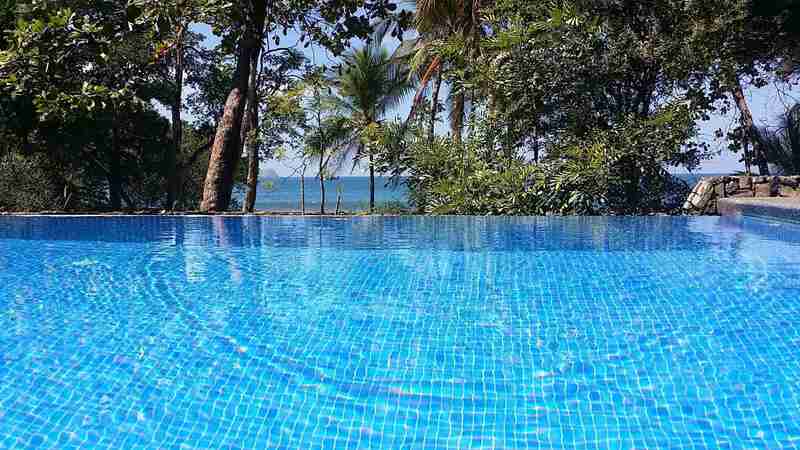 Ideal for a family holiday, get-away vacation or honeymoon in an incomparable location. 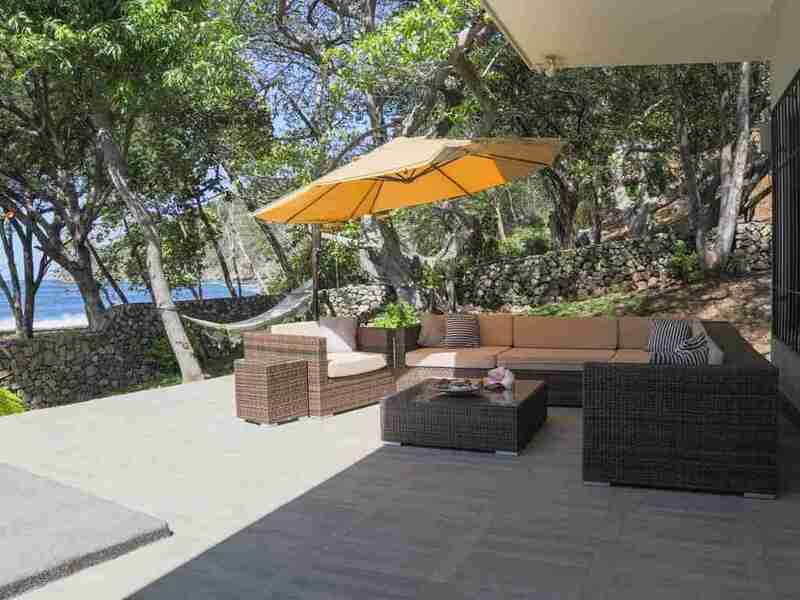 It sits amid the beautiful natural scenery of the Costa Rican tropical dry forest. 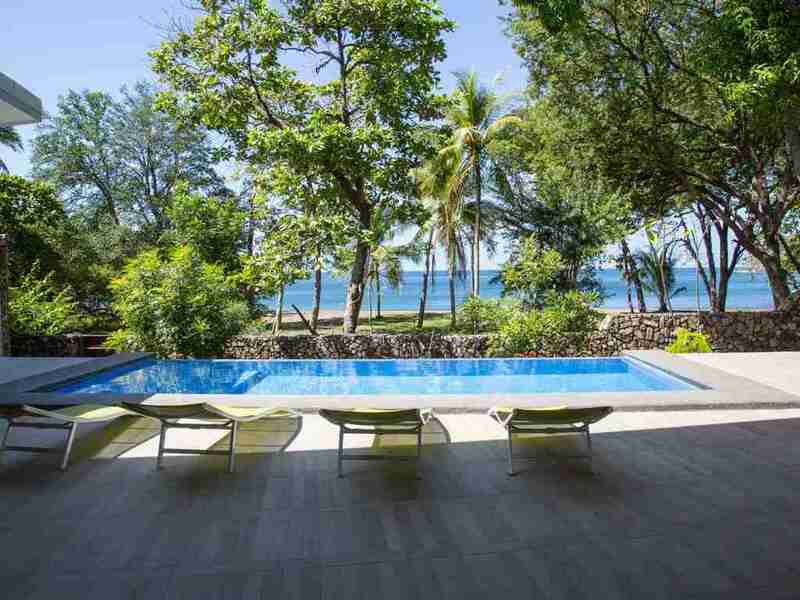 The property is just a few steps away from the sandy beach of El Coco bay. 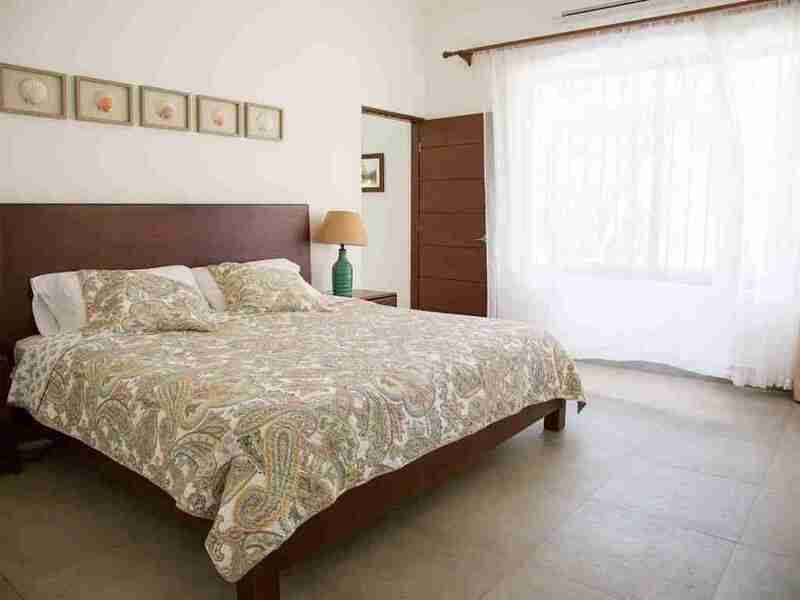 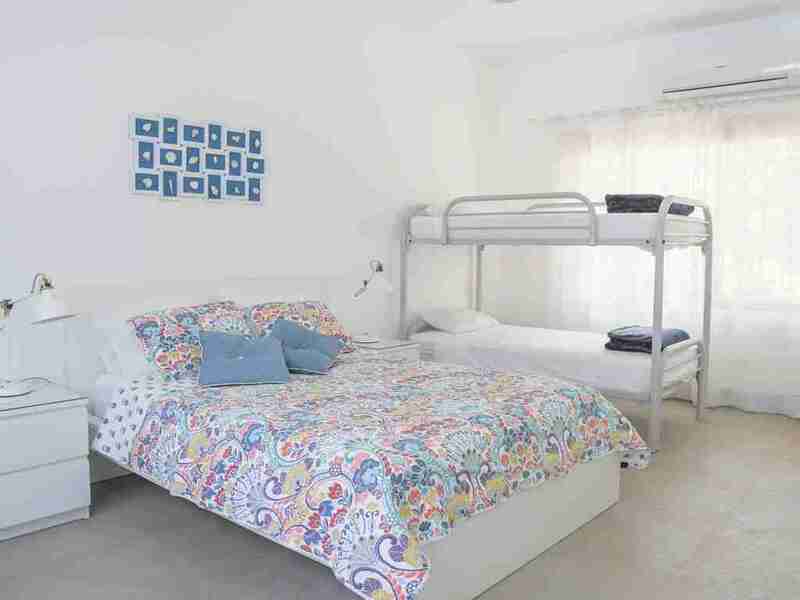 The house has 3 bedrooms in the main building and 1 external room, 4 private baths, a/c in each room, amazing beachfront swimming pool and terrace, spacious living room with TV Cable. 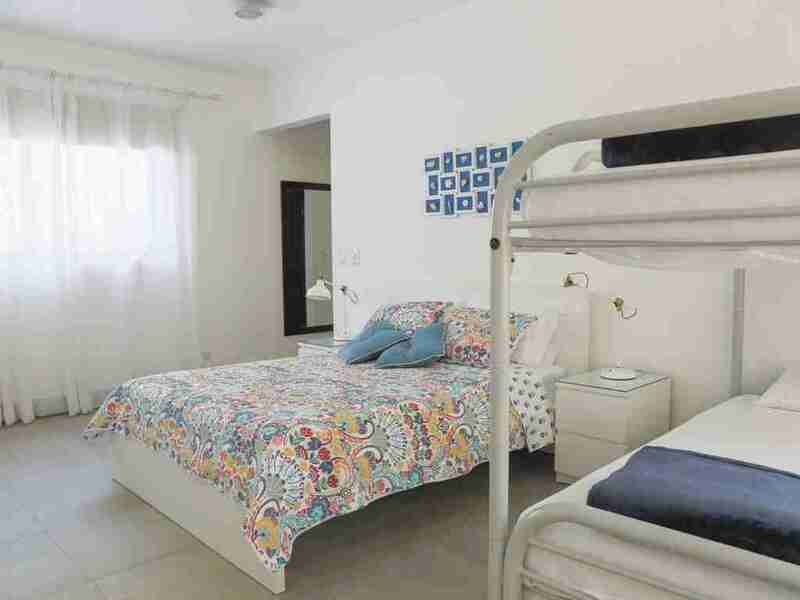 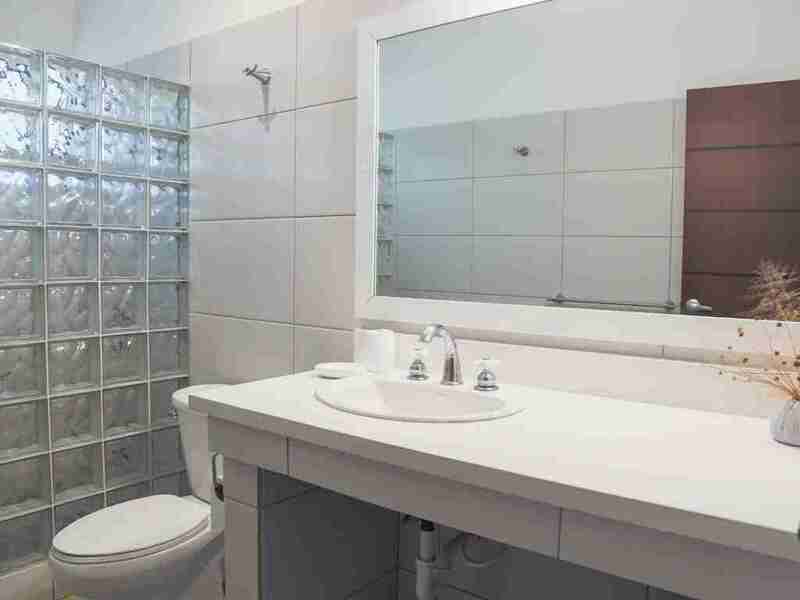 Casa Cocos is located 5 minutes’ drive from the downtown and near restaurants and near you can find services as Italian and Mediterranean restaurants, coffee shops and supermarkets. 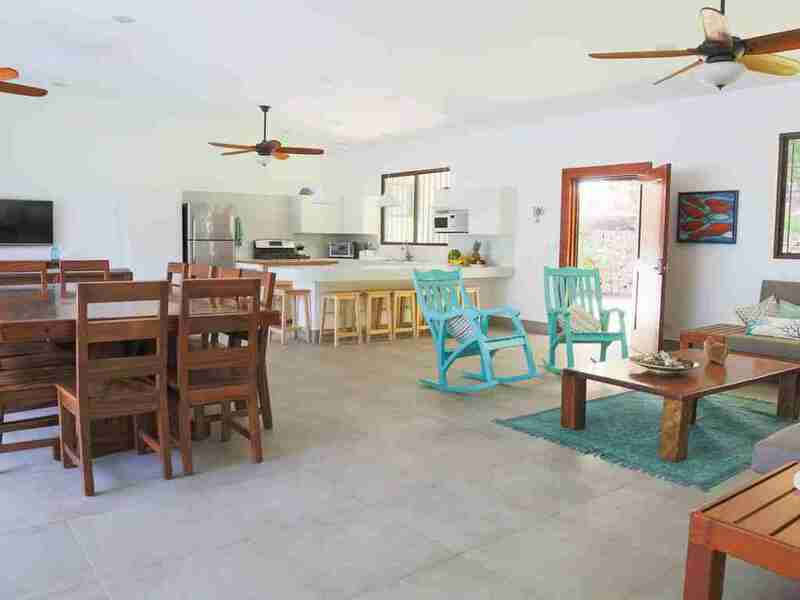 A/C in all rooms, Infinite swimming pool, Laundry room, Hot Water, Big Terrace, TV-Cable, Wi-Fi, Kitchen Full Equipped, 3 Car Garage, Caretaker, Steps from the ocean.